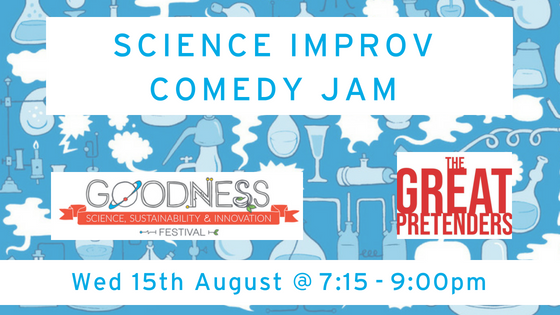 Come have some fun as The Comedy Emporium gets scientific in a Science themed Improv Comedy Jam. 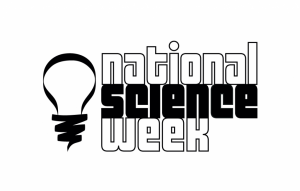 We will play a number of fun games with a science twist in the spirit of National Science Week. Improvisation Comedy, or improv, is a form of live theatre comedy in which the plot, characters and dialogue of a game, scene or story are made up in the moment. Often improvisers will take a suggestion from the audience, or draw on some other source of inspiration to get started. Suitable for 15 years and over. Free Pizza and Softdrink.